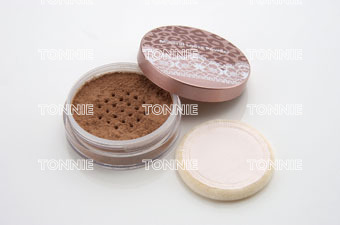 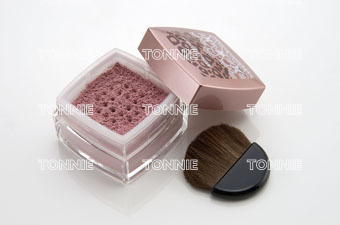 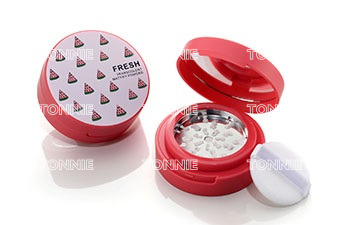 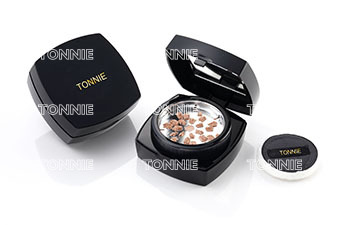 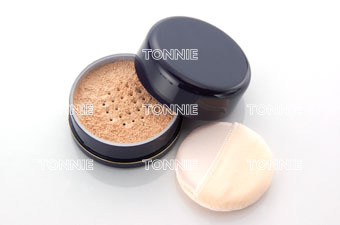 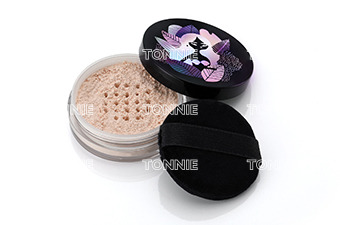 A featherweight, ultra-fine, silky and translucent powder with a hint of color, ideal for every skin type. 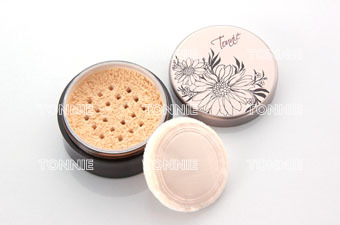 Leaves you a healthy & natural-looking skin tone. 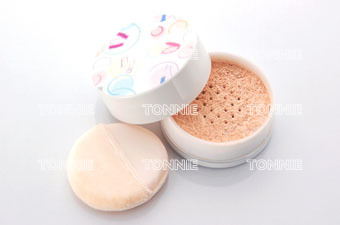 Lightweight & touches skin with a soft sensation. 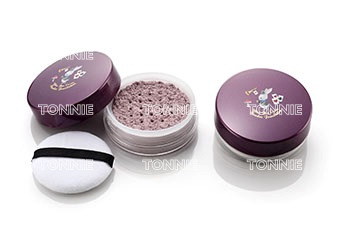 Paraben Free; fragrances Free; Petro chemicals Free.